I have a catering trailer which i recently bought and i am wondering how i go about getting a lpg certificate? Where? And What insurance or public liability i will need before i start trading? Just wondering if you managed to get the certs for the trailer. If so could you please let me know of the details so that I can do the same. 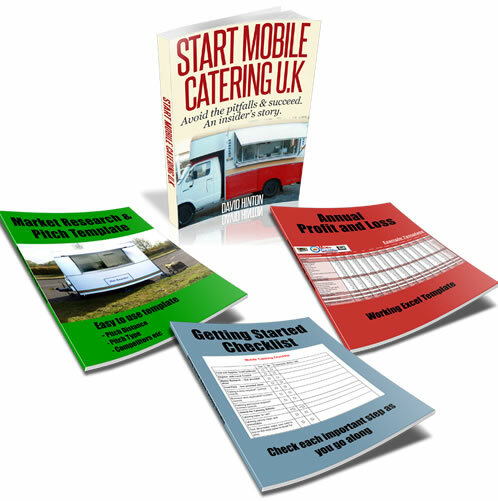 To get a LPG certificate for your catering trailer you will need to contact an LPG engineer who will visit your trailer and inspect it to make sure that all the equipment is working safely, check pipes and safety cut off valves etc. To find a Corgi registered engineer in your area call 01256 372 300 say you want a number of an engineer who specializes in LPG and Mobile Van/Trailers in your area they should be able to recommend someone locally for you.